If you want to write awesome and SEO-friendly content, you should write findable content. Findability has to do with maximizing the likelihood your content will be picked up by the search engines. In this post, I’ll explain how the Yoast SEO plugin will help you to make your posts findable.What is findable content? Search Engine Optimization is focused on making your web pages rank well in the search engines. You want to be found on terms that are important to you. Making sure your content is findable, is making sure that you do things for Google to be able to rank your content in the search engines. Findability is about tweaking your post or page in such a way that ranking in the search engines will become more likely. Making your post findable should be the last step in the process of writing SEO-friendly and awesome blog posts. The very first step in any SEO strategy is executing proper keyword research. You have to know which words your audience uses while searching. After that, you should focus on having original content. This content should be easy to read as well. Findability should never compromise the originality of your ideas nor the readability of your text. Without making any concessions to the awesomeness of your post, you could do some things to make sure that Google understands your article just a little bit better. 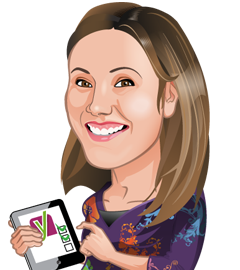 Our Yoast SEO plugin can really help you to make your content findable. 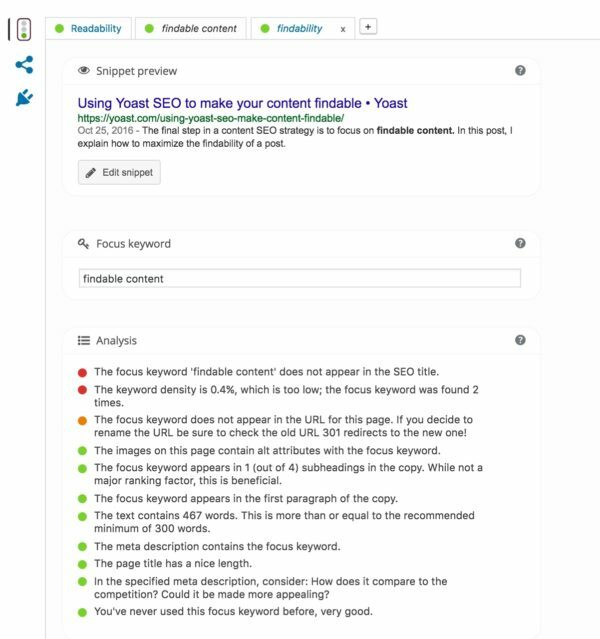 If you’ve written your article, focused on that original idea and optimized the readability of your post, you should take a look at the SEO analysis in Yoast SEO. The red and orange bullets will indicate which aspects of your findability need a little bit more attention. Our plugin might suggest using your focus keyword a little bit more often. Is it distributed evenly? Maybe you should put it in the first paragraph or in one of the headings. You could add synonyms of your keyword. Yoast SEO will also help you to optimize your snippet preview as well. You can even optimize for multiple keywords if you use our premium plugin. Definitely do that, as long as the quality of your post remains the same. Stop chasing all those green bullets! Some Yoast SEO users become obsessed with the green bullets. However, you don’t have to have all of your bullets green in order to write a findable blog post. I never have all my bullets green. If you have to work really hard for those bullets, you’re probably stretching it a bit. Remember that findability should never compromise the originality of your post, nor the readability of your copy. If your overall bullet is green, your content is well optimized and you’re good to go! Very nice and powerful tool!!!. I have question . Is your tool provide to set the SEO keywords? thats good but its give me red button why? Thanks very much for providing this plugin free of charge. All the tabs are extremely useful for optimising the content on a page per page basis. I have been a loyal user of Yoast ever since. It was better than other SEO plugins I have found and you can easily integrate it into your WordPress blog. Wonderful Post. 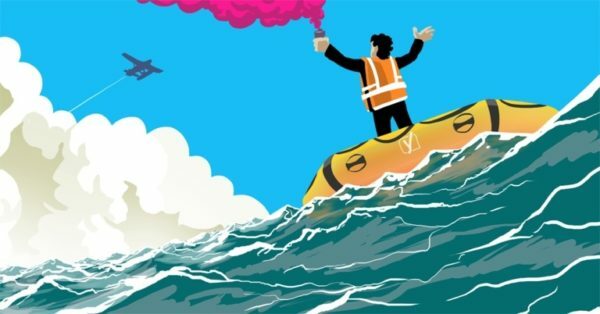 Yoast is best plugin for seo and content. I also using last one year. Thank for the information.